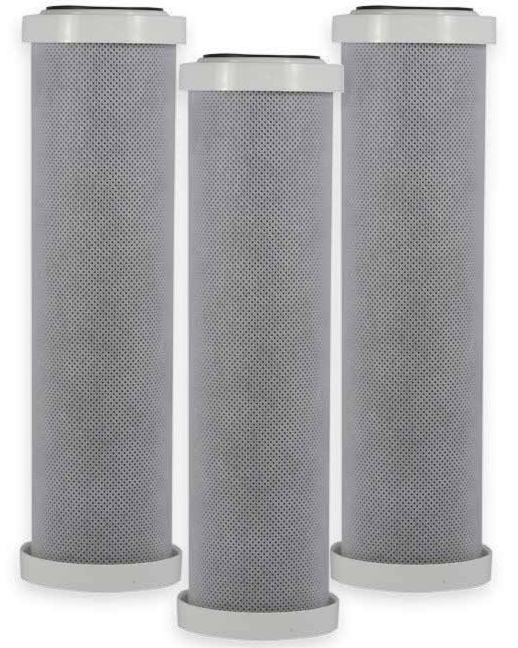 KX MatriKX CTO Carbon Block Filters for Chlorine Taste and Odor Reduction | Applied Membranes Inc.
KX MatriKX CTO® carbon block water filters are optimized for applications where they perform the role of both a sediment and activated carbon filter for chlorine taste and odor reduction. KX MatriKX CTO filters are known industry-wide for superior performance and provide a 5 Micron nominal filtration rating with extended life as a fine sediment and silt control filter, . 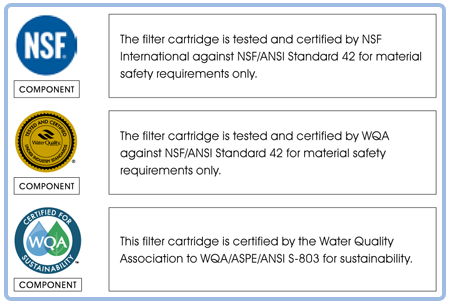 Available in 10" and 20" Standard and Big Blue industy-standard sizes, KX MatriKX CTO filters are ideal for point of use, point of entry, and commercial solutions as stand-alone filtration or pretreatment to a reverse osmosis system. 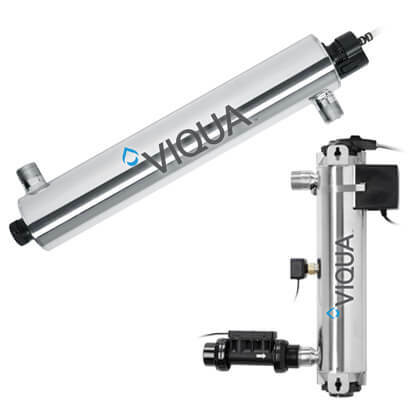 5 micron nominal filtration for removal of sediment, dirt, rust, and suspended solids. Carbon Block Filtration Reduces Chlorine, Chlorine By-Products, Bad Taste & Odors, Turbidity, Exceptionally low pressure drop.